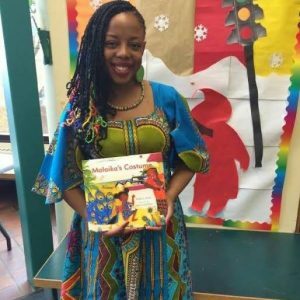 Nadia L. Hohn is the author of numerous books for children including Malaika’s Costume and Music and Media books in the Sankofa Black Heritage Collection series. Nadia is the founder of Sankofa’s Pen and the winner of the 2016 A Different Booklist Award for Contribution to Children’s Literature. For more information visit www.nadialhohn.com.